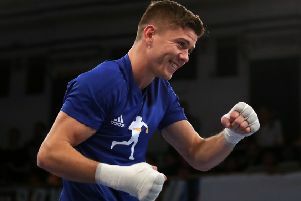 Hull’s former Olympic champion Luke Campbell moved a step closer to a second shot at a world title after stopping Adrian Yung in Philadelphia in the early hours of Saturday morning. Campbell, the mandatory challenger to Mikey Garcia’s WBC lightweight crown, handed the experienced Mexican his first stoppage defeat in 33 fights by ending the contest in the fifth round. Campbell, 31, the London 2012 bantamweight gold medallist, is hoping to become world champion by the end of the year. 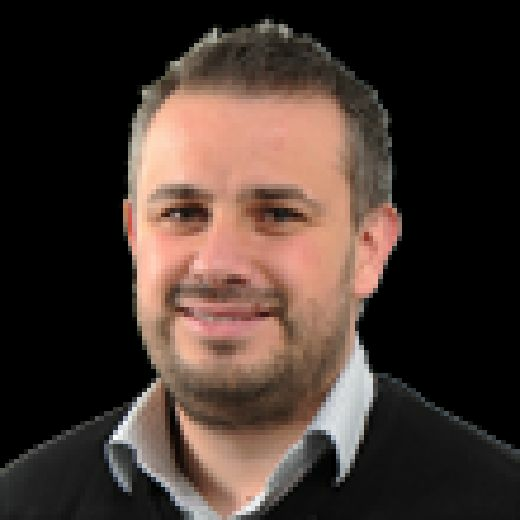 He beat Yvan Mendy of France at Wembley in September to atone an earlier defeat which set him up as the mandatory challenger. The hope was his next fight would be for the world title, but while he waits, he had to take care of business and did so emphatically. He threw the more accurate shots and caught his opponent towards the end of the first round. The Mexican, who had stopped 20 of his previous opponents, landed a decent body shot at the start of the second, but Campbell picked his shots and tagged Yung with a body shot before beginning to target the head. 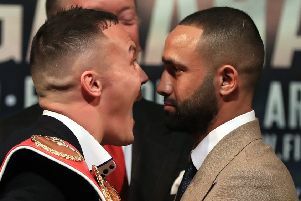 Campbell then forced a count with a huge left hook which drew blood from a cut around the Mexican’s right eye, and aanother in the fifth, backed his man up into the corner before a flurry signalled the end.